When information of a Chainsmokers and 5 Seconds of Summer collaboration broke earlier this week, followers had been rightfully skeptical that it might be a full-on pop tune. And, for essentially the most half, they’re proper. But rattling is it a very good pop tune! “Who Do You Love” from The Chainsmokers and 5 Seconds of Summer is formally out right now. Maybe it’s the truth that I haven’t listened to a lot 5SOS, however it’s onerous for me to distinguish between any of their vocals and Drew’s — and if you happen to wanted every other indication that Drew’s been working towards, that’s in all probability it. The manufacturing is admittedly tremendous pop, however there are nonetheless clear digital parts that shine by way of from the 808s to even simply the processing on the guitars and vocals, not to mention the synths. 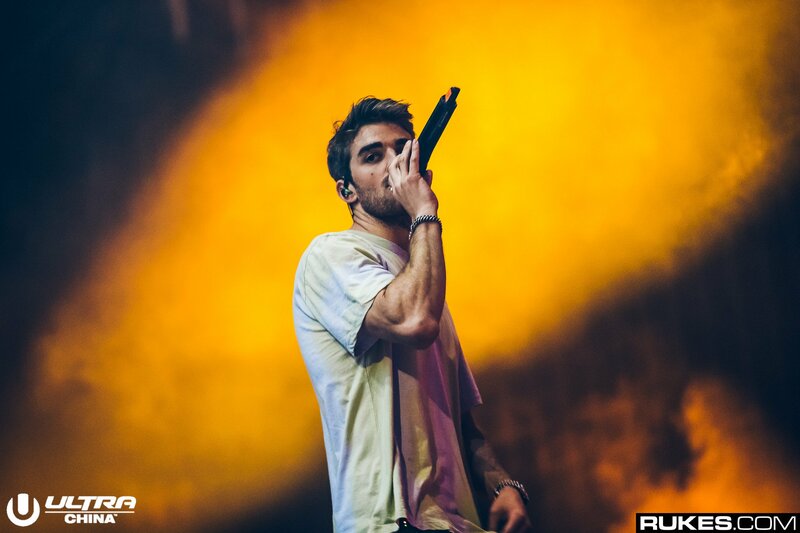 Toward the top of the tune, it incorporates a extra pronounced breakdown, considerably much like the breakdown in “Everybody Hates Me” from The Chainsmokers’ earlier album Sick Boy. To be trustworthy, The Chainsmokers have grown on me quite a bit because the starting of 2018, and I’ve to say, I’m not dissatisfied in 2019 both. While their debut album stays one among my least favourite items of music, they’ve greater than redeemed themselves since. Check out “Who Do You Love” from The Chainsmokers and 5SOS under!